Get organized! This solid bamboo caddy is so good at keeping counters, tables and desks free of clutter free - you’ll want one in every room. Find organizing hacks to tidy your home at The Apollo Box Blog. This is a great product. The dividers make it perfect for organizing my items. Would definitely buy again. Useful, reasonably priced, and attractive. I may buy additional ones. I got this in my surprise box, type A. It’s the perfect nightstand organizer! 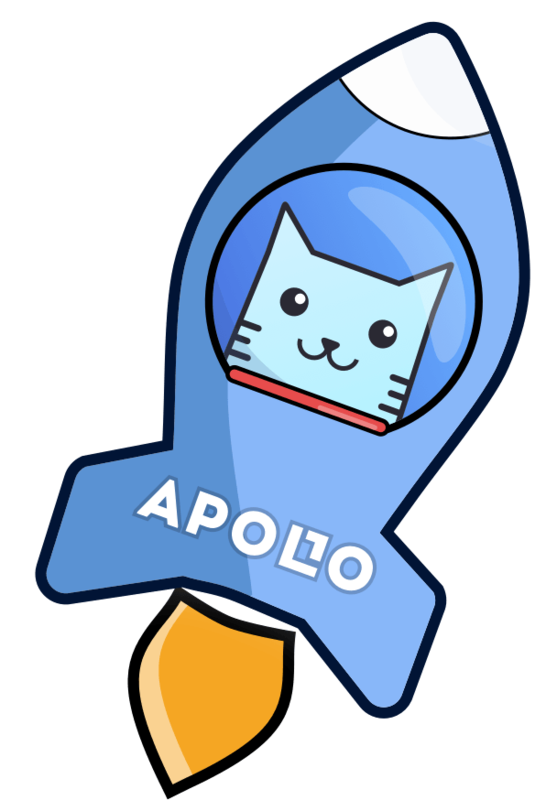 Thank you Apollo!